As the former owner of a successful small business on Maui, I now specialize in the purchase & sales of real estate focusing mainly on second homes, vacation rental condominiums and investment properties in the South Maui resort areas of Kihei, Wailea and Makena. Prior to real estate, I left Santa Barbara with an art degree and headed to NYC where I would live and work for the next ten years. My travels and experiences have taught me to work hard for my clients. I’m known for exceptional customer relationships, strong design & marketing skills and always operating with my clients best interest at heart. I understand that buying or selling a property on Maui is more than just a business transaction to some of my clients: it’s a life-changing experience. That’s why I am dedicated to providing exceptional, personalized service with aloha. I take great pride in the relationships I build and always work hard on my client’s behalf to help them achieve their real estate goals. Buyers and sellers need a trusted resource that can guide them through the complex world of Maui real estate, especially when they are operating from 2500 miles across the big blue Pacific. I am commitment to providing only the best and most timely information to my clients, I strive to make Buy Sell Live Maui your go-to source for real estate insight and advice. My philosophy is real simple: my clients come first. I pledge to be in consistent communication with my clients, keeping them fully informed throughout the entire buying or selling process. 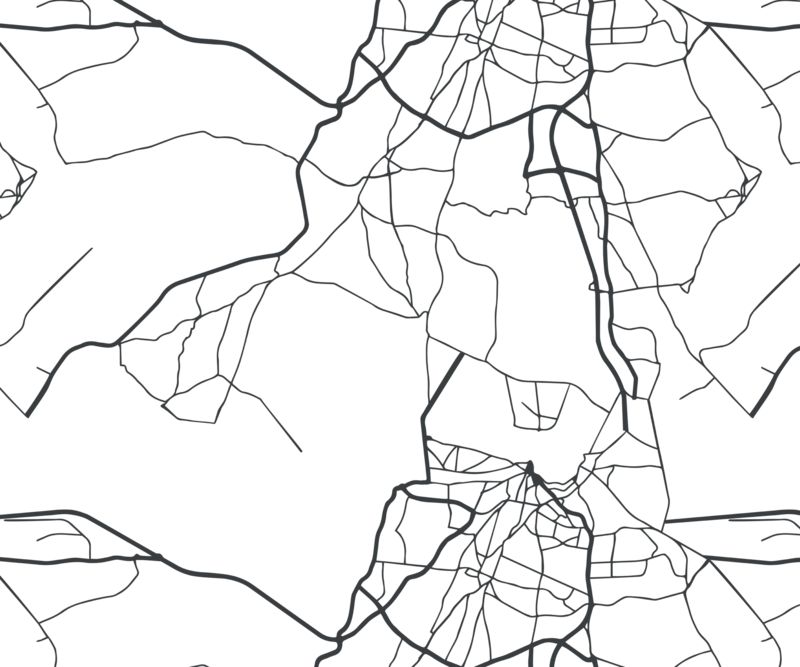 I believe that if you’re not left with a positive experience, I haven’t done my job. Wailea Realty Corp. frequently uses the tag line, “The people who know Wailea best.” The description could not be more apt. Since it was founded in 1972, Wailea Realty has consistently boasted the largest market share of any real estate company in the Wailea Resort district; they currently represent 25 percent of all home sales in the area, more than double that of their closest competitor. As the exclusive project broker for the original developer sales for the major Wailea communities, the Maui based real estate company has sold over $2 billion worth of properties in the Wailea Resort. 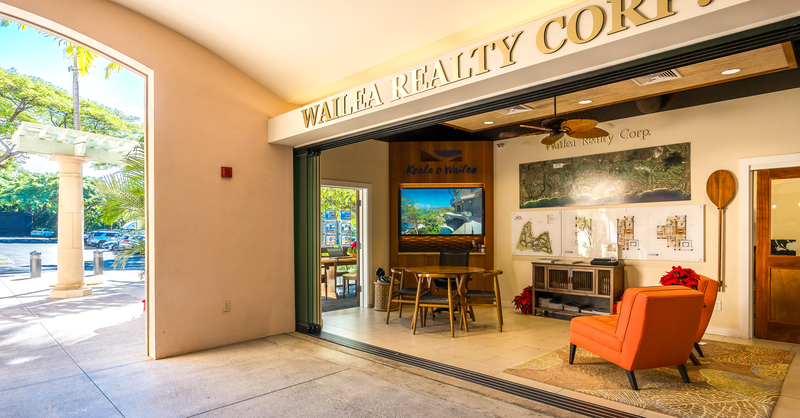 Strategically located in the The Shops at Wailea at the heart of the resort, Wailea Realty offers convenient access to and receives optimum exposure among the numerous visitors who flock to Wailea each year.